This is perhaps the most-awesome and least-visited place in Paris. Everyone goes to the Eiffel, Arc de Triomphe, Louvre, Orsay, etc, etc, but who would take time to visit the Museum of Evolution? Just me and other cool geeks like me. 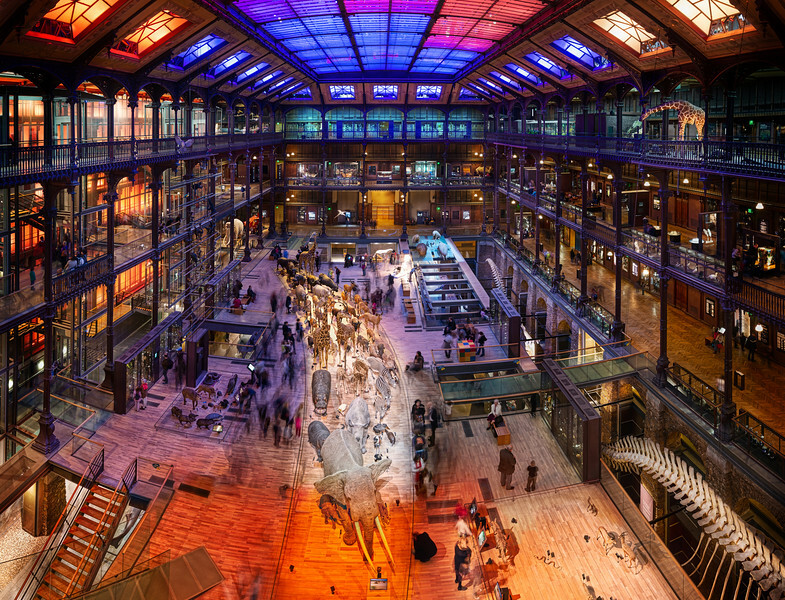 I had a hot tip from a friend that said, "If Jules Verne were to design a museum, he would make this." Say no more, I was there immédiatement!